What if I told you that the ideal artist to inspire, nurture, and soothe Queen Latifah was Renoir, whereas Madonna was more of a Rembrandt girl? Or if I told you that the perfect floral arrangement for Hilary Swank would include lots of deep green leaves, while Penelope Cruz’s unique style is best set off by flaming red poinsettias? Now what if I told you that your own personal style also has its own artist, flower, shape, and texture, and that you, too, can express your own unique energy and flair through the objects, art works, colors, and fabrics with which you surround yourself? 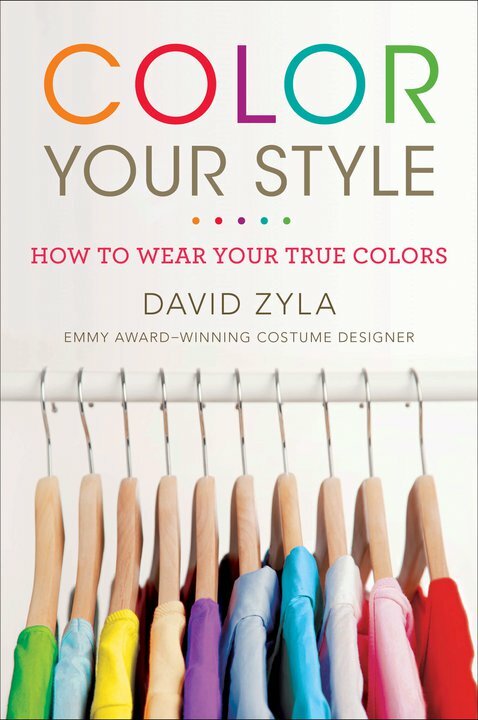 Discovering how to make the style choices that best express you: that is the essence of David Zyla’s Color Your Style. Many of us think of fashion as the trends followed by “the beautiful people,” while style is the rules that govern what clothes, accessories, and hairstyles we are “allowed” to wear. We read fashion magazines to find out what’s “in,” and check out what looks good on models and movie stars to determine what might look good on us. In that view, style comes from the outside, and we have to work our hardest to figure it out, master it, and try—without much hope of success—to live up to it. Well, after twenty years of costuming actors, styling celebrities, and helping everyday men and women discover their personal styles, Emmy Award-winning stylist David Zyla is here to tell you that style doesn’t come from outside—it comes from within. Somewhere inside you is your own unique style: the colors, textures, fabrics, accessories, and overall look that best expresses who you are. This style is not determined by the media or magazines or Fashion Week, but by your own personality and spirit: what David likes to call your Authentic Style . Authentic Style isn’t just about your clothes. It includes artists, aspects of nature, scents, cosmetics, furnishings, stationery: everything that shows the world who you are and helps you access your own unique energy. And surrounding yourself with the right colors, shapes, textures, accessories, and environment can actually transform your sense of yourself and your world. Color Your Style (Plume) offers you a concrete, step-by-step approach for making your own personal style choices, from updating your wardrobe, to decorating your home, from choosing the perfect lipstick to personalizing your new office, from hosting a party to buying a car. Color Your Style shows you how to uncover your unique palette based on your flesh tones, facial features, eye color, and natural hair color. 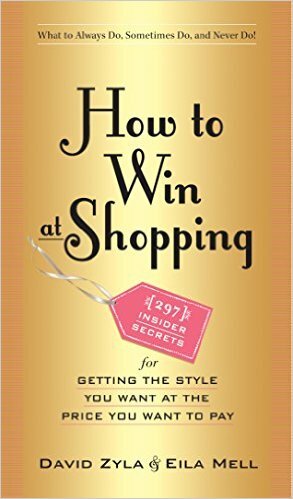 Based on two decades of experience as a fashion designer and celebrity stylist including designing the daytime dramas of ABC-TV and working with the First Ladies of Daytime, Comedy and the Nation: Susan Lucci, Carol Burnett and Hillary Clinton, Color Your Style will empower you to use your palette to make the style choices that express your most authentic, attractive self. HOW DO YOU PUBLISH A BOOK ON COLOR WITH NO COLOR INSIDE? The days of the almost-right red, the just-off-the-mark blue, the close-but-no-cigar brown are over. You have 8 basic colors. Here’s what they are. And here’s how to find them. David Zyla will teach readers when to wear each color and how to use the system to attract love, enhance power, make an impression and more. Available from Plume, a member of Penguin Group (USA) Inc.
Just finished the book. It is a jewel to treasure. 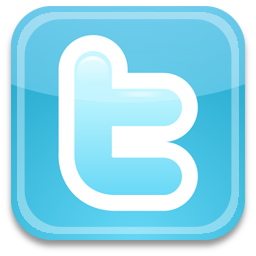 It has given me new confidence to express myself. I have recommended it to all my friends. It has turned shopping into a fun treasure hunt! I recently lost weight and NEED a whole new wardrobe. I am so glad that I read your book before embarking on my shopping excursion. I’m so excited to create my own look and to have the confidence to pull it off. I enjoyed reading your book. 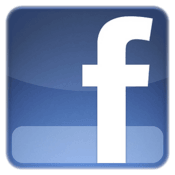 Do you offer your color and style consultations in New York City? If you don’t do you know who does? I really need one on one help. I think the analysis done regarding the personality and spirit of the different types of seasons is fantastic. I am a renaissance summer and it is spot-on. If I had a chance for a gift, it would be to have a session with David. WOW!!!! Dear David: I thought I’d read everything about looking great and “your” colors, but your philosophy is unique and life-changing. I am sharing with everyone…buy the book for your library. You will be so glad you did! This book did wonders for me. All my true colors really do bring out the best in me. I also loved learning about my archetype. I was amazed at how accurate you were in how you predicted my personality through my season and archetype (Early Spring)! You were right, down to the perfume I like most (212 Carolina Herrara; spot on or what?) I used to have the hardest time finding the right colors and clothes. This book has saved me a fortune in fashion mistakes. Thank you! Hi I love the concepts in this book. I would love to be trained in your method and represent your theory as a color consultant in my area. Just an idea.. I can’t stop reading the book; I keep borrowing it from the library (a sure sign that I need to buy a copy!) I’ve always had a difficult time deciding which clothes and colors are exactly right for me, even after reading my mom’s old copy of Color Me Beautiful. It pointed me in the general direction, but The Color of Style really hit the nail on the head. When I read the description for Dusky Summer, everything just clicked. I LOVE the paintings of Maxfield Parrish, sandalwood and rose, (trying to find a perfume that has those) and the flowers he suggested. The personality described me perfectly. Now my mom wants to buy a copy for herself, and I’m hoping my younger sister will jump on the bandwagon soon. Thank you David for sharing your deep insights in color and style. It is a great inspiration in many ways reading and working through your book. I was just reading David’s book and discovering my color palette. We just recently moved to the condo which felt perfect for me the minute I saw it. The address was my favourite numbers which seemed odd but then the former resident had painted the walls a blue that I immediately felt comfortable in. When I compared my color chip for my base, it is the exact same blue. I have always loved a sage green too which is apparently my tranquil color. My favourite pj’s are my exact romantic color. Not sure how to explain it but it really works for me.